With its easy-to-use workout logging system and surprisingly addictive fitness "quests" and "badges," Fitocracy turns your fitness routine into a fun game that you can link to your social network. It's simple--earn points for doing workouts, and then compete with your friends to see who wins the most badges. 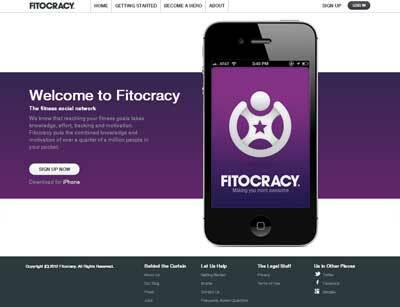 Fitocracy will even calculate how many calories you burned, making staying on top of your physical fitness absolutely effortless.